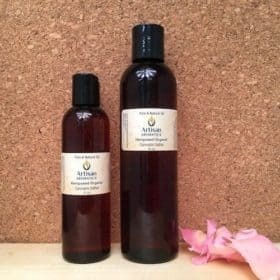 Massage Base Oil is a unique combination of Grapeseed Oil, Sweet Almond Oil and Jojoba preferred by Massage Therapists who choose to use only natural oils. We’ve found that this very special combination of oils works great for “spot” massage as well as full body massage. 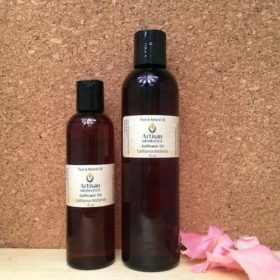 Our Massage Base Oil is a favorite with massage therapists who do not wish to use oils on their clients that contain synthetics or chemicals. 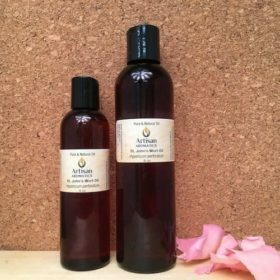 Our Very Special Massage Base Oil is a unique combination of Grapeseed Oil, Sweet Almond Oil and Jojoba. 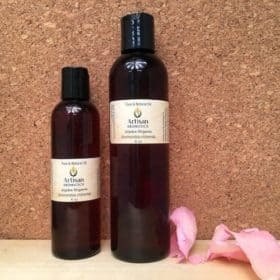 We’ve found that this combination of oils works great for “spot” massage as well as full body massage. 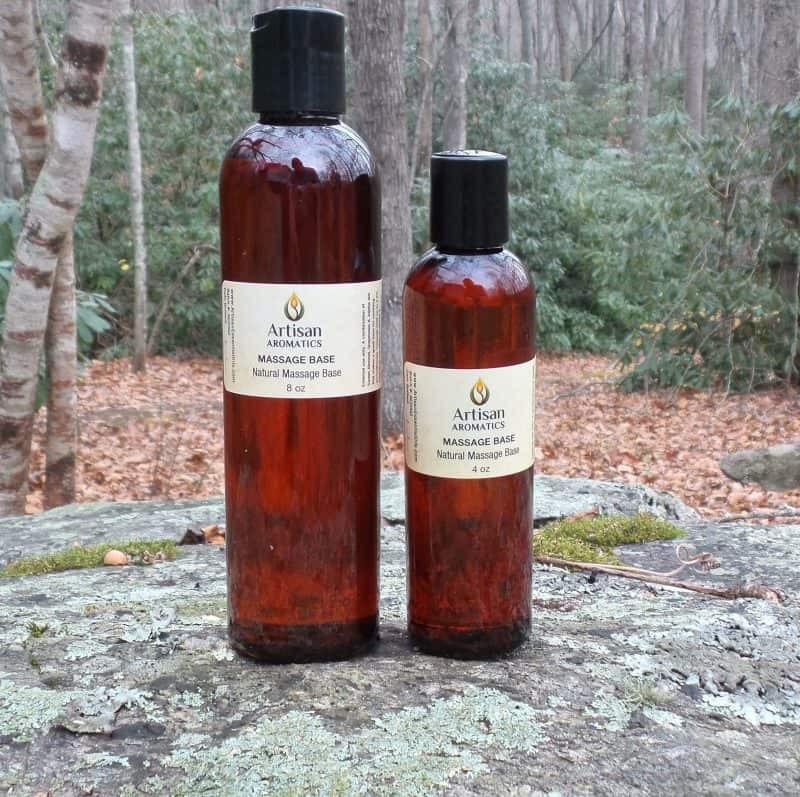 This massage base oil was formulated by massage therapists for massage therapists. Use alone or as a base for adding essential oils. If adding essential oils, add no more than 2 to 2.5% total. Our massage base has a very slight aroma. Virtually none. 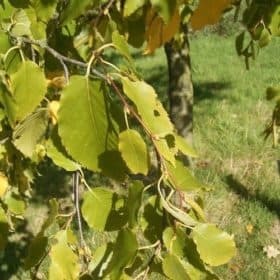 All natural carrier oils have a slight aroma that is unique to itself. 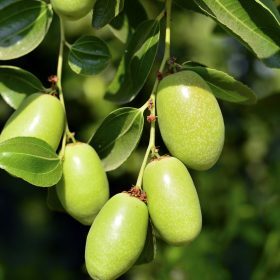 I can distinguish grapeseed from sweet almond or jojoba but all are quite subtle. In general, the addition of essential oils completely masks any detectable aroma of the base.